The 1Voice 10,000 mAh Charging Backpacks set themselves apart from the crowd by adding a substantial backup battery that you can use to charge additional mobile devices, such as your smartphone or tablet. The 10,000 mAh capacity will charge a smartphone or other smaller devices several times, and can even take a 12.0” iPad Pro up to around 90%. 1Voice’s backpacks can hold up to 15” laptops, and come in two different styles, Finch and Sidewinder, and in either black or grey. All of the 1Voice Charging Backpacks are available from our Deals site for $49.99, which is 68% off the retail price of $159.00. 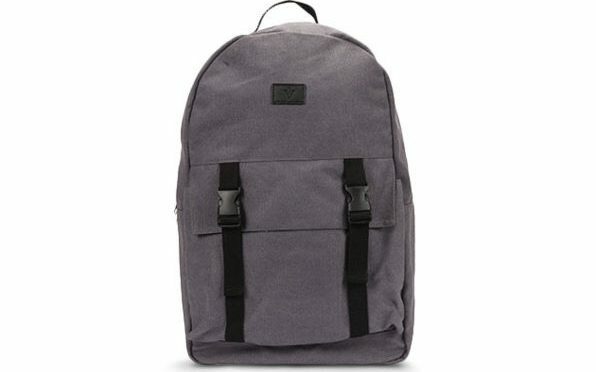 The Finch Charging Backpack gives you utility, style, and convenience all in one. 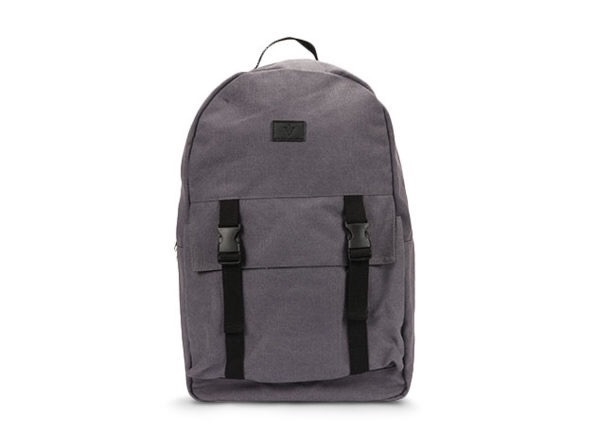 The backpack has a padded laptop compartment suitable for laptops up to 15″ and a built-in 10,000mAh lithium-polymer charger to keep all of your devices fueled while you’re on the go.